4K TVs are the way to go if you're interested in upgrading your home-viewing entertainment system. 2017 is a very good year to make the 4K leap because prices are dropping, there are lots of top brands to choose from, and 4k content is no longer in short supply. In fact, 4K is now what HD was when it became a big deal a few years ago. Cable service providers are rolling out 4K UHD channels, broadcasters are working on transmitting in 4K, and streaming services like Netflix and Amazon Prime already have 4K streaming options. We've picked the top 10 4K TVs of 2017. This list includes last year's flagship TVs as well as some that were launched this year. We tell you their pros and cons, and show you the features to look for in a 4K TV. The LG OLEDB6P made a big splash in 2016 with its superb image quality. It showcases the best of LG's OLED panel technology. OLEDs or Organic Light Emitting Diodes are self-illuminating LEDs. This makes them better at displaying richer blacks and detailed high-contrast imagery. 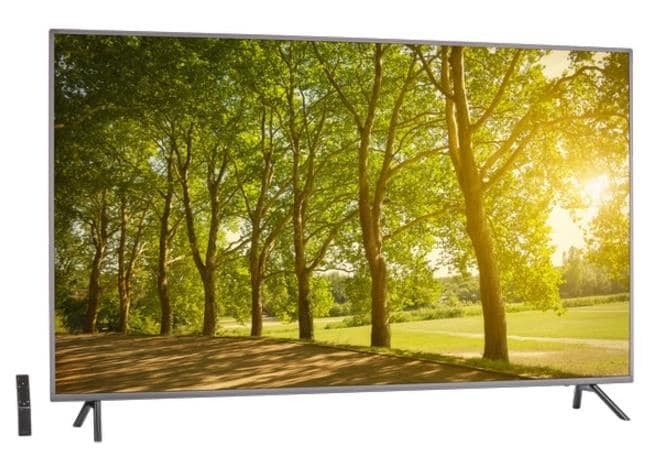 This 4K TV is available in 55" and 65" sizes. It's also remarkably thin because unlike LCDs, OLEDs do not require a backlight. The LG OLEDB69 is also compatible with HDR and Dolby Vision. Its ability to handle multiple HDR formats is a big deal now that HDR is more popular and more widely used. On the downside, the LG OLEDB6P is quite expensive. At roughly $2800, it just won't fit into the budgets of most people. Also, due to its OLED panel, it has a brightness limit that means it could look dim in some indoor viewing conditions. We should point out that this won't always be an issue since most people modulate the brightness of their TV and PC screens. With its fantastic image quality, this 4K TV is worth the expense for many. The Sony XBR-AIE OLED TV was one of many stars at the 2017 Consumer Electronics Show. It is Sony's flagship TV of the year and marks the company's foray into OLED panel technology. This OLED TV is remarkable for many reasons. It delivers flawlessly on image quality with dynamic contrast, rich blacks and bright highlights. The Sony XBR-A1E also debuted Sony's unique sound creation system. Its OLED panel also doubles as a speaker with inbuilt devices that vibrate it to create good quality sound. This TV also sports an ultra-minimalist look that will instantly grab attention and set a sophisticated tone in any space. 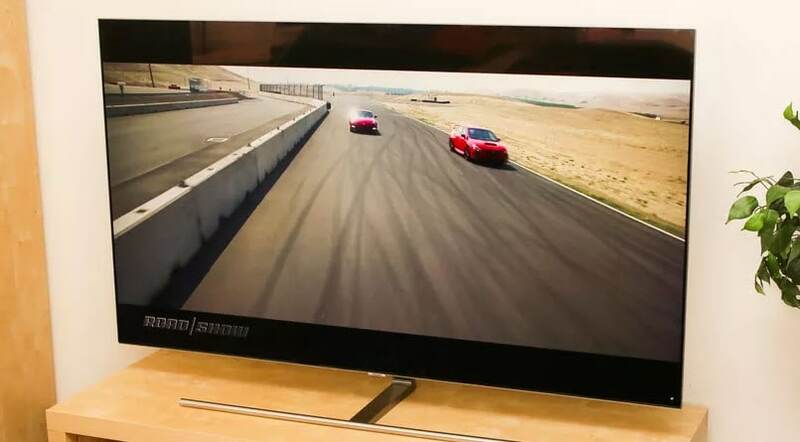 All pluses considered, this 4K TV is even more expensive than the No. 1 TV on this list. It retails for a minimum of $3500. That's more than most people would ever spend on a TV. Also, its unique sound system is not nearly sufficient for a truly immersive entertainment experience. The Vizio M Series is a fantastic range of affordable LCD 4K TVs. For as low as $600, the Vizio M delivers great value for money and is quite popular with shoppers. With its full array local dimming, it renders rich blacks, better image depth, and has overall, amazing image quality. The 2017 release is also compatible with HDR and is especially good for video gaming. While its price range makes it a steal, image quality is reduced when the Vizio M is viewed from angles. Also, screen reflection interferes with image quality especially at angles. This makes the Vizio M less than ideal for multi-viewer situations. The Samsung Q9F made a big impression at the 2017 Consumer Electronics Show. It uses Samsung's proprietary metal-wrapped Quantum Dots (QLED) to improve the colour and contrast range of its LCD screen. This TV does improve significantly on the native flaws of backlit LCD panels and has the record brightness levels of LCD screens. The Q9F is also compatible with multiple HDR formats. Though it lacks the ultra-thin look of OLED TVs, the Q9F has an impressive industrial style that gives it a quietly imposing look in any space. While Samsung gets kudos for its Quantum Dot LED technology, the Q9F is super expensive. 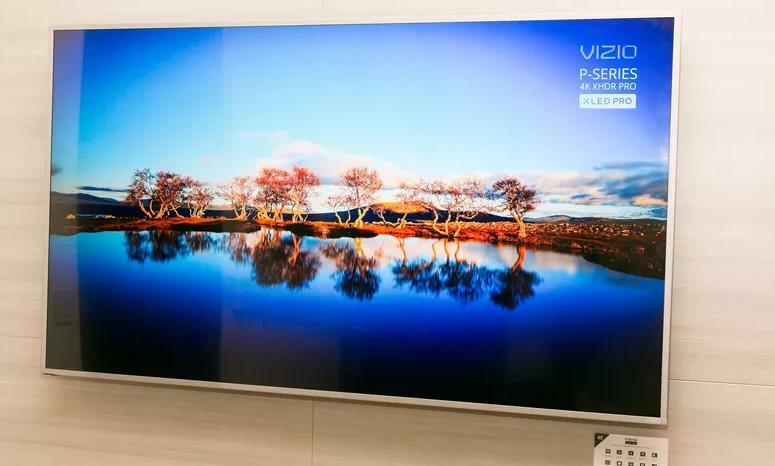 With a retail price tag of $4997, it's the most expensive 4K TV on this list. Also, its rendering of HDR colour isn't always perfect. Some testers have observed HDR colour banding or striping. 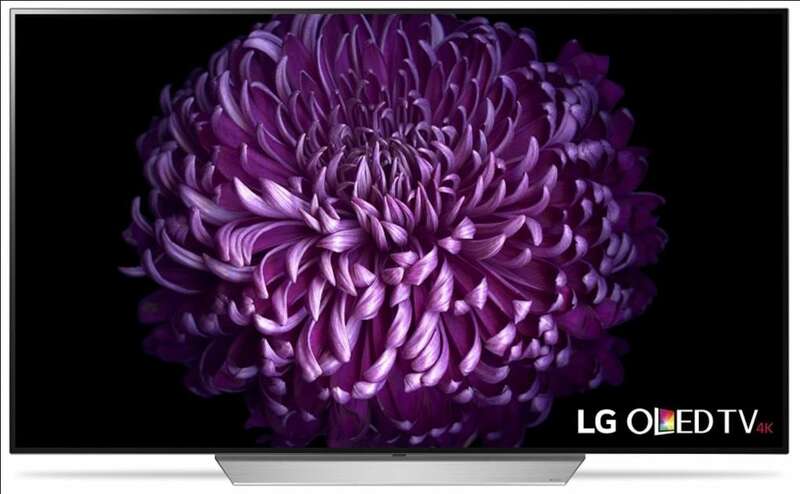 The C7P series is a great addition to LGs line of OLED products. Its minimal flush bezels and ultra-slim panel have a sophisticated, high-tech feel that's a step-up from the B6P model. It has great picture quality and support for HDR content. Also, image quality is preserved when the screen is viewed from angles. The C7P also has a high refresh rate of 120Hz which makes it perfect for fast-action video games. 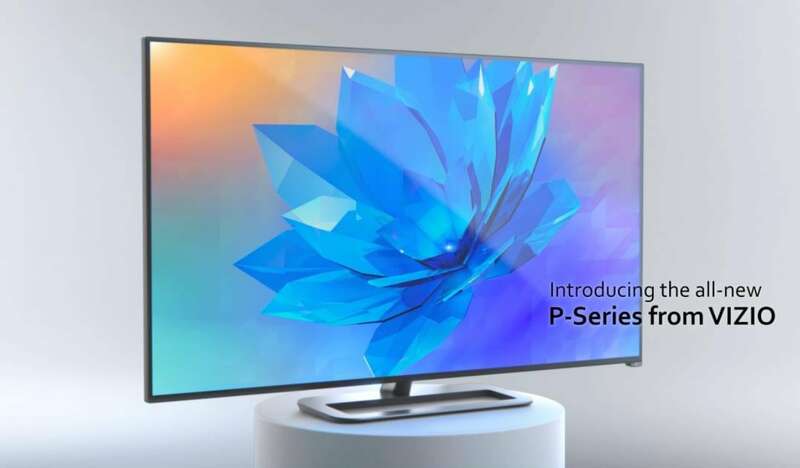 The C7Ps are high-end 4K TVs. The 55" C7P retails for roughly $2999. That makes it a premium purchase. As with other OLEDs, the C7Ps also has limited peak brightness and may sometimes show image retention. 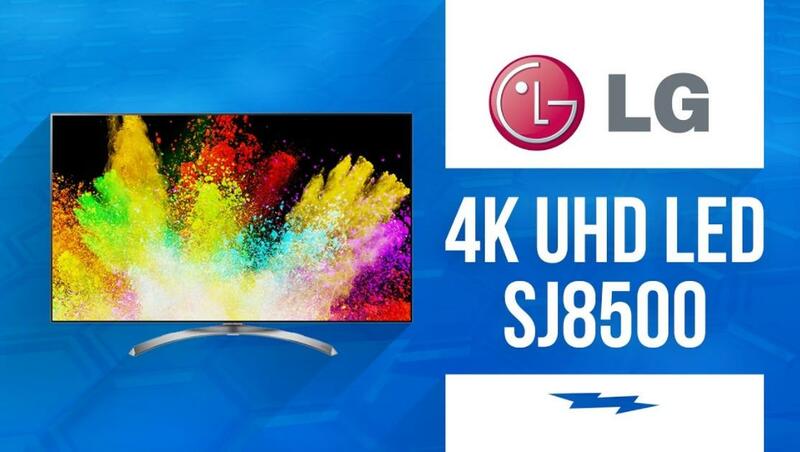 The LG SJ8500 is a solid mid-priced LED TV that offers a good mix of features. It's built with IPS Panels which make it good at retaining image quality and colour quality at different angles. It's also good at upscaling lower HD content. That's important because while 4K content is no longer scarce, it still comes at a premium. The SJ8500 makes older HD content look consistently better and that's something many shoppers will appreciate. It has a 120Hz refresh rate with low input lag and motion blur which is good for video gaming. It also retails for less than $1300. While its overall mix of features is great, image quality isn't perfect on the SJ8500. Some colours appear blotchy and picture contrast is not nearly as good as with OLED or QLED screens. The Vizio P is an improved version of the Vizio M series. 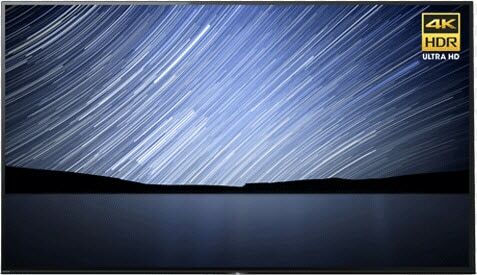 It's an LED TV that uses local dimming zones and brightness enhancements to improve image quality. 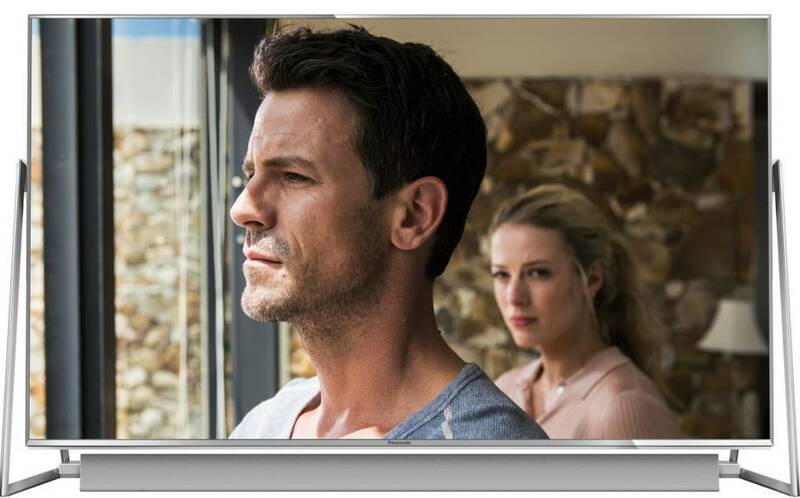 It was rated tops for image quality in dark viewing situations and has good support for HDR content. It comes in 4 sizes ranging from 50" to 75". It's also very affordably priced with the 50" retailing for a bit more than $800. The sizes have different features however and shoppers should keep this in mind when weighting their options. For instance, all sizes except the 50" have a refresh rate of 120Hz. On the downside, the Vizio P's screen reflects light when used in brightly lit room. Image quality also diminishes significantly when it's viewed from angles. Finally, it doesn't have a native smart TV OS. Instead, it's controlled via an android app and can handle Google Chromecast streaming through its accompanying tablet. 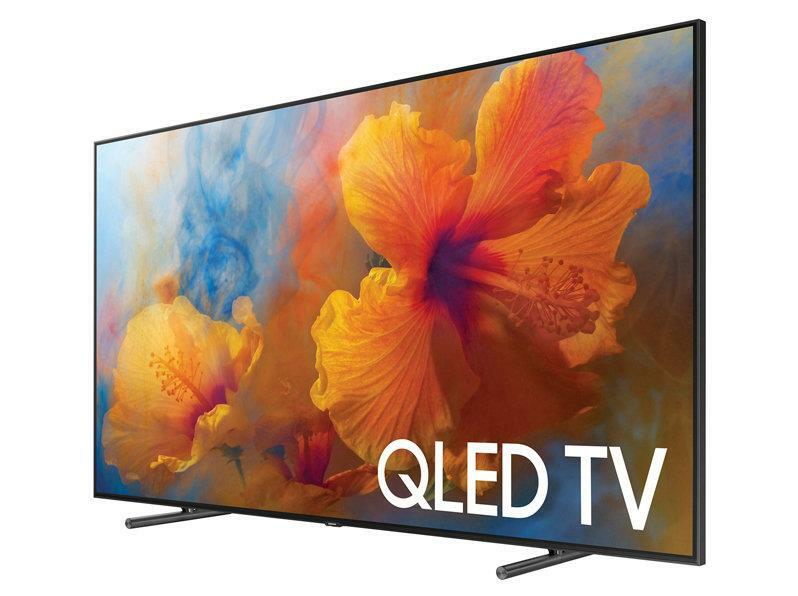 The Samsung QNQ7F series is a range of QLED 4K TVs that's superbly well-designed. It has an elegant no-bezel screen that can make watching movies more immersive. It also has a sleek, cable-free look because it uses a fibre optic cable to connect the TV panel to the One Connect Box where its connection ports are housed. The fibre optic cable is 16ft long and is designed to let users stow the One Connect Box neatly out of sight while using their TVs. The QNQ7F has a very sophisticated, polished looked due to this impressive design. The QNQ however, is not as good as the Q9F when it comes to image quality. It doesn't show Samsung's QLED technology at its best. It's also quite expensive with a retail price of $2997. The Samsung UN75MU800D is a large 4K TV that's designed to provide an immersive video gaming experience. It's 75" wide and has an edge-lit LCD screen. It has a whopping 240Hz refresh rate which ensures that motion blur and input lag won't interfere with fast-action video games. This large 4K TV is also internet-enabled. It can connect to the internet wirelessly or through an ethernet cable. This means it can work with streaming services like Netflix and Vudu. It also comes with a detached connections box as well as a concealed connections panel behind the screen. So, it can handle many external devices including PCs and digital cameras. This TV is ideal for people who want to recreate a cinematic experience at home. Otherwise, it's a bit too imposing for a family living room. Also, it's very expensive. At $4000, the Samsung UN75MU800D is a luxury most cannot afford. The Panasonic DX802 series is a beautifully designed 4K LED TV. It comes with an exceptionally elegant easel stand made in conjunction with an Italian designer. Its stand, which has a silver metallic finish, is also quite stable. The DX802 has a detachable sound bar that performs very well for a home entertainment system. Also, the screen and sound bar can both be mounted on a wall. The picture quality on the DX802 is remarkably good. It supports HDR well and delivers images with great depth and colour. Its edge-lit panel and local dimming feature delivers good colour, brightness and contrast for HD content. While its design puts it in a class of its own, the colour coverage and brightness levels of the DX802 could be better. Also, this 4K TV is somewhat expensive. It's 50" version is nearly $1500. That said, some shoppers may consider this a fair price for a product that's so well-designed. With bigger screens and out-of-the-box support for internet streaming services, 4K TVs are a big step up for home-viewing entertainment systems. 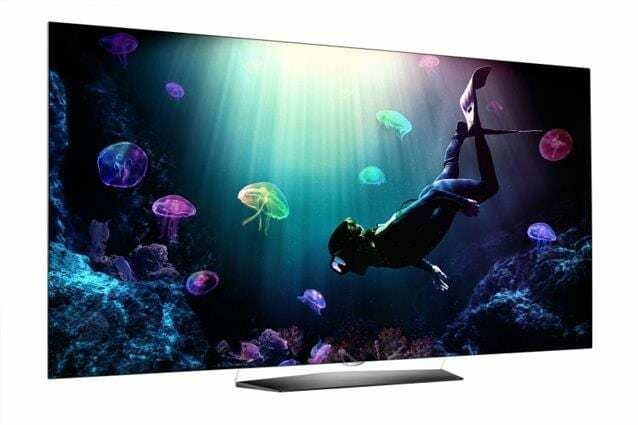 It makes a lot of sense to invest in a good 4K TV now that features and standards are better harmonized, and Smart TV features have been perfected.